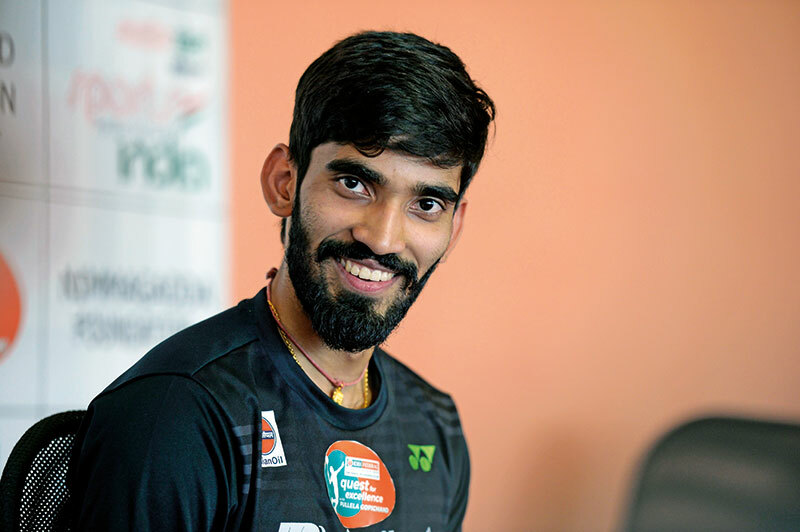 Interestingly, Srikanth, who dreamt of becoming a director when he was a child — he has been quoted as saying that he would make up stories to tell his friends — put that dream on a back-burner to follow a career in badminton. Hailing from an agricultural family, his entry into the world of shuttlecocks was made easier by his elder brother Nandagopal’s foray into the sport. Srikanth joined the sports academy of Andhra Pradesh in 2009, and later, after an initial rejection, got admission into the Pullela Gopichand Academy. He is poised to begin the year with the Perodua Malaysia Masters 2018. And the year, we hope, will see the ace shuttler in winning mode across courts!